Characters. Oli Culcheth from Finisterre. Summer Rides, Bikes, Boards, Books and Beardy Stuff. Summer Rides, Bikes, Boards, Books and Beardy Stuff. Oli Culcheth is a fine man. Head of marketing at B Corp surf and outdoor brand Finisterre, his life revolves around 4 Bs: bikes, boards, books and beards. With his days normally split between beautiful Cornwall, were the Finisterre team is based, home in London and the Scottish highlands, we were pleased to have the opportunity to catch up with him this June in our offices in Shoreditch. We sat down on a sunny summer afternoon to talk about his love for the bike, riding during the warmer months, responsible businesses and his other passions. Enjoy the read. 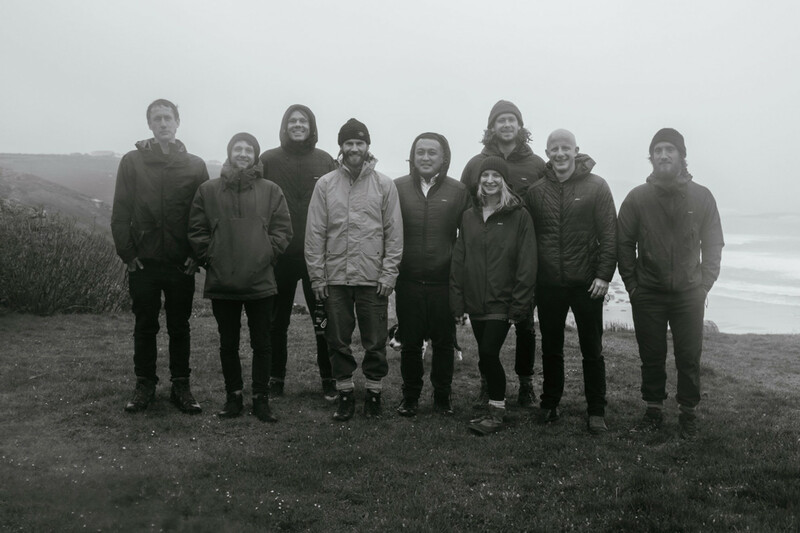 ↑ Oli Culcheth - fourth from the left - with the Finisterre team. Hi Oli, what does the bike mean to you? I have really early memories of jumping on a bicycle with my dad and just riding around the countryside where I grew up in the Southwest. It’s always represented adventure and freedom. I remember filling out a questionnaire for a brand a while ago where they asked why I cycled. Nothing in it was about exploration or adventure; it was all about keeping fit or racing. For me, it has nothing to do with any of those things; it’s the ability to get from one place to another, under your own steam and to be able to stand on top of a mountain and look around knowing that all that got you there is your own legs. That’s the reason I cycle. What’s the best place a bike has taken you to? Any recommended summer rides? I was fortunate enough to live and work in the Italian region of Switzerland called Ticino for a few years and for me that was an untapped Mecca for cycling, which I had on my doorstep. 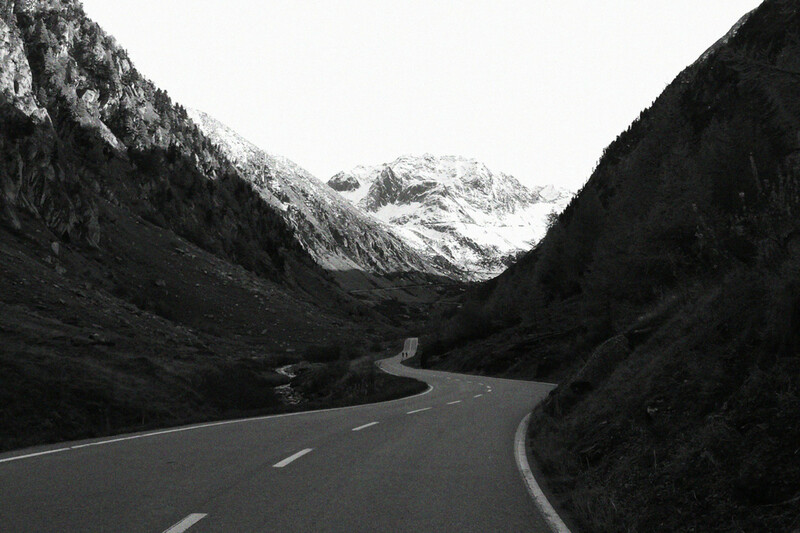 You have the Bormio and the Stelvio pass, and then the Canton of Uri with the Furka and Grimsel system, the Tremola and the famous cobbled paths of San Gottardo, which in my opinion are probably some of the most incredible routes. Probably the most amazing place a bike has taken me is home. I cycled from where I was currently living in Switzerland back to Somerset (Exmoor National Park), and that took me over the Alps, where I met some friends along the way, and later through London. Could you tell me about the bike as a tool for urban freedom and exploration? I guess, as someone who didn’t grow up in a city, when I moved here I felt a bit claustrophobic on the tube and public transport. I love London and the creativity and the vibrancy and everything that it offered but the idea of sitting on the tube or a bus for 45 minutes, being in this little tin can underground each way each day, was not the way I wanted to live my life. 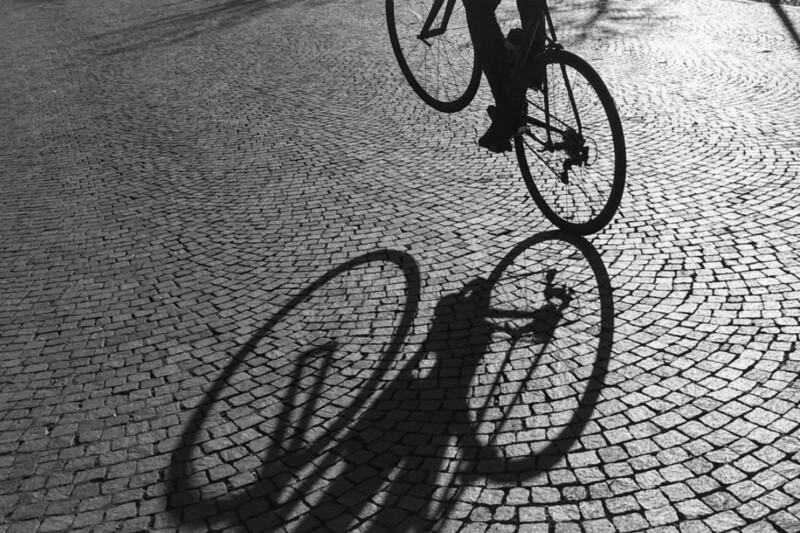 So I jumped on a bicycle, I took my dad’s old road bike, and that’s what kind of started me off cycling in London. Then as I started riding with others, I got really into fixed-gear and that’s when I really found a passion for cycling in London. 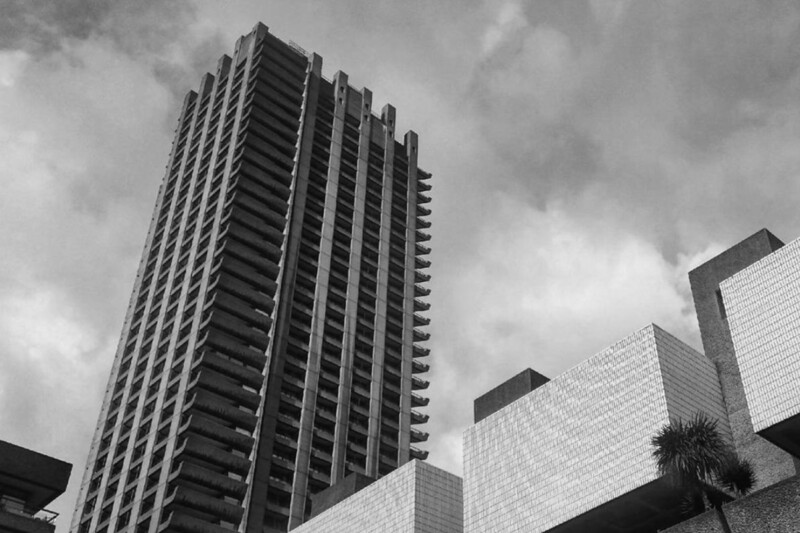 For me, the bike really opened up the place, and I think the way that you travel around London really affects the way that you see and appreciate the city. It’s very easy to get from A to B on the little green line and not really know what you’ve missed. But if you’re above ground and you’re going at a slow pace and you’re paying attention to everything, because you have to, it really opens up another side of the city, you see and experience so much more. You find all of those little back alleys, enclaves and little streets that you would never see if you were on a bus or on the tube. The bicycle for me is certainly the best way to get around London. Even if I don’t have a bike with me when I’m in London, I’m always jumping on one of the city bikes. You work as the Head of Marketing at Finisterre, which is a B Corp company. What do you think is the role of responsible brands in contemporary society? I’d like to think that being a responsible brand will become the only way to do business. I think the people who are outstanding examples of driving better business will hopefully make it less acceptable for companies not to perform in a way that is conscious and responsible. So I really would like to think that it’s just going to become the norm because at the moment it’s a bit of a USP for a brand. To run a business responsibly you have to have the integrity behind it and you have to have the real drive to want to, or just to be conscious of reducing the impact that you have as every business has a footprint. As a company that makes clothing, and clothing being an industry that isn’t necessarily the cleanest one out there, it’s a tough line to balance but if you can offer people a better choice, then there has to be a solution with better business. 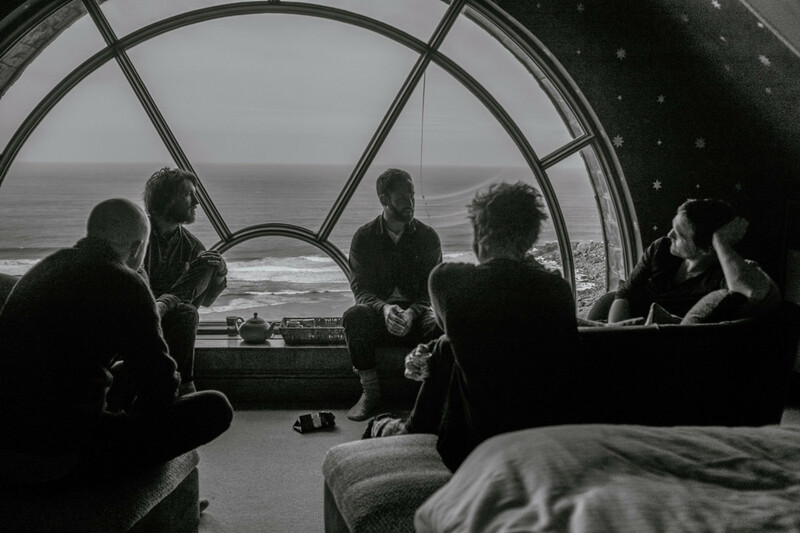 ↑ The Finisterre team in West Cornwall. Do you think brands like Finisterre are in a privileged position to influence the way the average person looks at brands and products? I’d like to think so. I think a lot of people who buy into the brand, and who generally buy into responsible brands that have the sustainability and responsibility centered in an authentic background rather than just jumping on the bandwagon, are already ethically minded. But for the others who aren’t, I think being able to offer them a product with a similar price, and a hopefully better value with less environmental impact that will last them for years to come, has to be the best way to do it, and I think that’s the best way to be relevant to a customer – to be able to provide them with no sacrifice in performance, durability or price, but to do it with responsible business practices behind it and with authenticity and credibility. 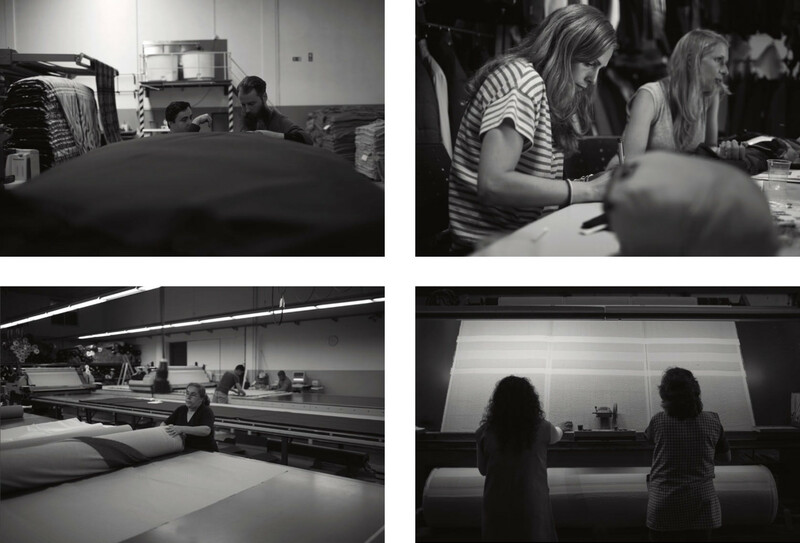 ↑ Finisterre's factories and design team. 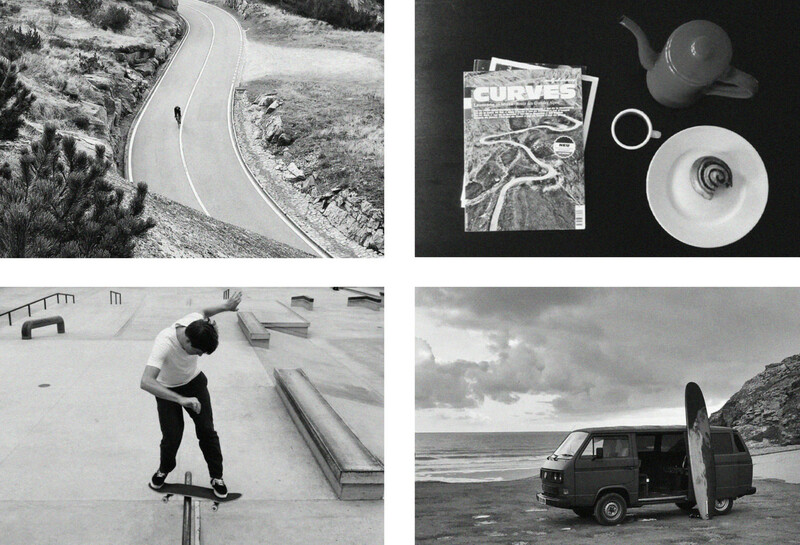 What do the four Bs in your Instagram profile – bikes, boards, books and bearded stuff – have in common? A few years ago, a few friends and I who were riding together, surfing together and skateboarding together, started a little collective called “Work hard, ride nice”, which is basically the principle of average guys, average skills. None of us were pros, we all had nine-to-five jobs but at the weekends or in the evenings we all enjoyed getting out there. The mantra was ‘Exponents of Natural Propulsion’, so it was nothing motorized. The boards and the bikes come from that. I’ve surfed and skated since I was a kid and ridden bikes since I was very young. Beardy stuff, I guess I’ve always had a beard; well, not always, but since I could grow one I don’t think I’ve ever shaved it. And that goes hand in hand with ales and things that people associate with beards and living in the woods. We have a cabin up in Scotland where we like to spend a bit of time in. And books, I just love to read. So yeah, it’s kind of the four things that I spend most of my time with. Why is there a gender gap in cycling and what can be done to close it?